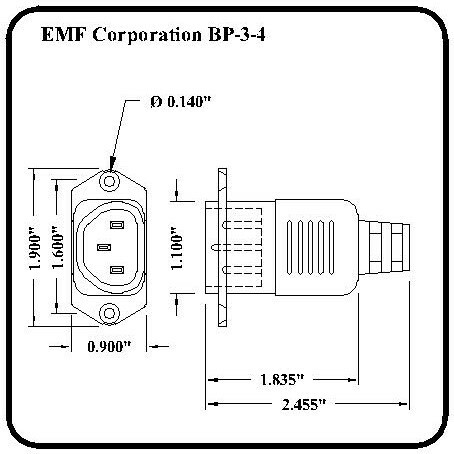 Molded right angle IEC 320 connector mates IEC 320 inlet connector. Available with or without drain shield to reduce electrical interference. 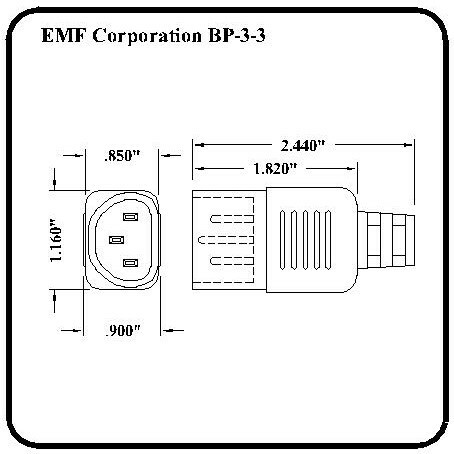 Designed for use as standard business machine connector.